There are so many ways to prepare beetroot, each with their own uses and flavour combinations. Try some of these recipes out the next time you cook with them. Beetroot is not only delicious with its soft delicate flavour, but it is also incredibly versatile in the kitchen. 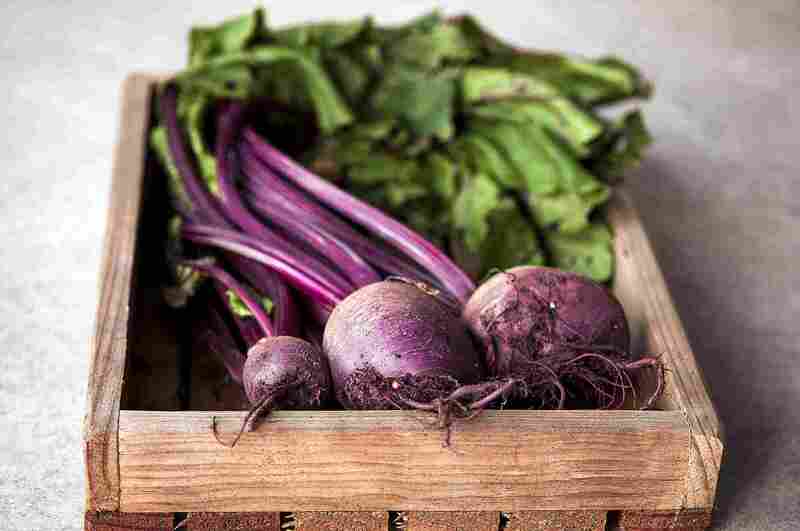 You can find beetroot in many dishes, from soups and starters through to cakes, puddings and drinks. Beetroot is also incredibly nutritious as it helps to boost stamina, it makes muscles work and can reduce blood pressure. There are many other facts about beetroot, including so funny ones. Our favourite way to cook beetroot is to roast it in the oven. Roasting intensifies the flavour and colour which only makes it even more delicious. Roast beetroot can be used in any of the recipes below. Roat beetroot keeps for up to a week if covered and stored in the refrigerator but does not freeze. What an amazing combination, beetroot and chocolate, brought together in a delicious, mouthwateringly, scrumptious cake. Serve this as an afternoon tea treat or with a dollop of creme fraiche or clotted cream for pudding. Here we have a fabulous combination of beetroot partnered up with goats cheese and brought together in a soup. You can use cooked beetroot or roast it in the oven for an even more intense flavour. Not all beets have to be purple, they come in many colours and one which is really lovely is the golden yellow beetroot. This summery vegetable is fabulous with pasta and fresh herbs as in this recipe. You can use traditional beetroot in this recipe but it will turn the pasta and everything else pink which can look rather pretty. Do Peeaza Chukandar (Lamb and Beetroot Curry) is a dish found mainly in east and central India. It is a lovely combination and the colour of the beetroot a deep, earthy colour to the dish. The recipe comes with the kind permission of Vivek Sing from his book, Curry Classic and Contemporary, published by Absolute Press. What a great combination beetroot makes with goats cheese. Here in this tart they come together to create a dish that works well for vegetarians and meat eaters alike. It is versatile as well; use it as a starter dish, a main course with salad and what a great addition to any lunch box or picnic.